The bone-chilling cold weather has finally hit the midwest completely and I’ve never been ready for sunshine more. This weekend a group of us are off to Belize, one of my favorite places. I wanted to give you a sneak peek into my suitcase and share a few items I find essential when traveling to somewhere warm. I also wanted to share how versatile these pieces actually are and a couple of options to style them. 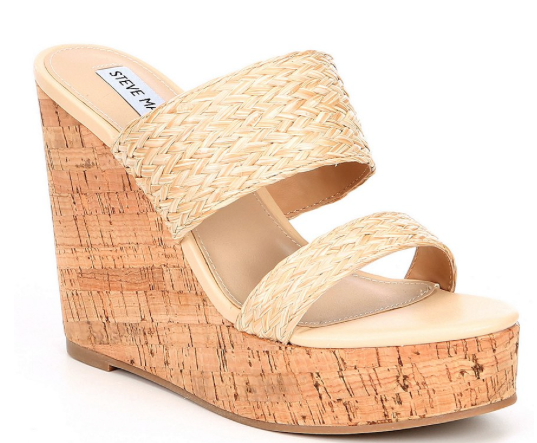 1.Steve Madden Espadrille Wedges: These pretty things had just arrived onto the sales floor when I saw them. The perfect wedge that can be worn casually or dressed up for dinner. For casual I will pair them with a tank and pair of distressed denim, and to dress them up, pair them with a fun dress! 2.Leopard Sarong: Alright, I am all about the bikini cover ups – who is with me? 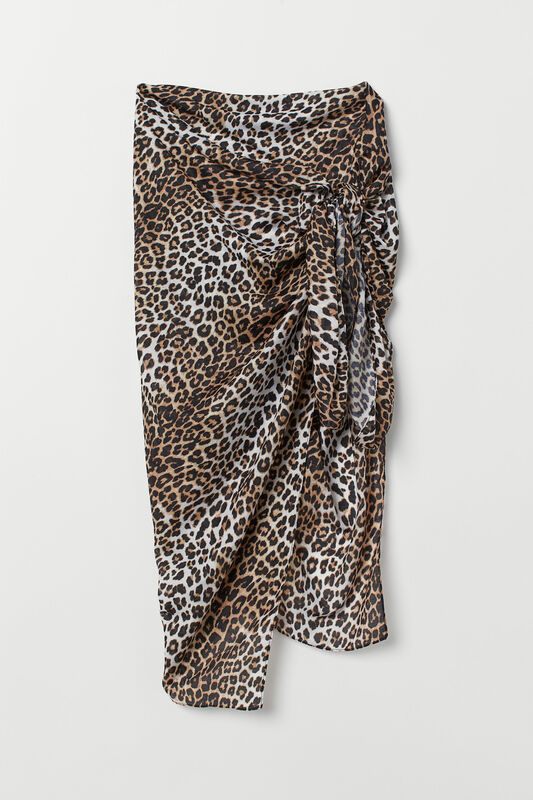 I found this leopard sarong from H&M and it is seriously perfect for the trip. It is so versatile because it can be worn in so many different ways, like, a dress or a scarf. Plus, it is a great price for a more trendy piece and one that you won’t be using all the time. 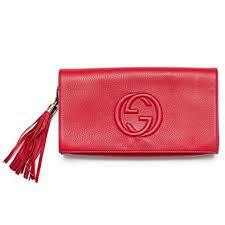 3.Gucci Red Tassel Clutch: I could not pass up this clutch because of its versatility and this gorgeous color of red. Although, it is definitely an investment, there are similar clutches that are less of one. The great thing about this clutch is it can be used all year round and it is completely timeless, and adds a great pop of color to your look. They only have this exact one left in black, which is also adorable. Keep in mind that if you are someone who appreciates a quality, timeless statement piece like myself, http://www.therealreal.com is a great luxury consignment option; they authenticate every piece so when it comes to you, not only have you saved money but you are recycling timeless fashion (like this one)! 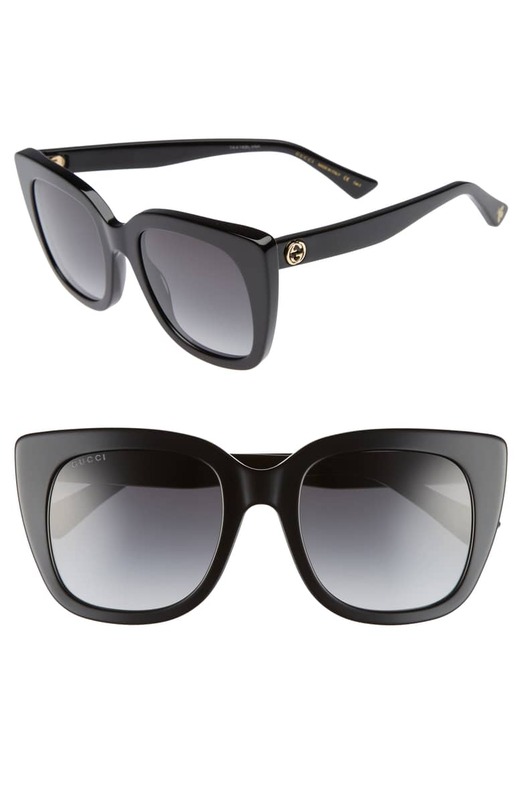 4.Gucci Oversized Sunglasses: Oversized sunglasses are a must on a trip; these are my current favorite pair. I love the oversized cat eye shape right now. Again, a little bit of an investment for a quality pair but I shared some of my favorites that are similar just not as pricey! 5. Black Sun Hat: An absolute necessity when headed somewhere warm; helps with shade when you are reading, avoiding those nasty sunglasses tan lines, and lets be real it looks cute too. 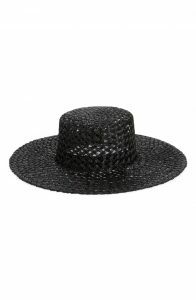 Also, this hat is not just something that you have to wear by the pool! Pair it with a fun dress or shorts and tank for a more casual day look! 6. 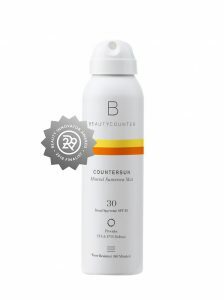 Spray Sunscreen: Beautycounter sunscreen has become one of my favorites. It smells good and is lightweight. Each year I realize more and more how important it is for me to protect my skin. I also love that this isn’t sticky like some sunscreen brands! 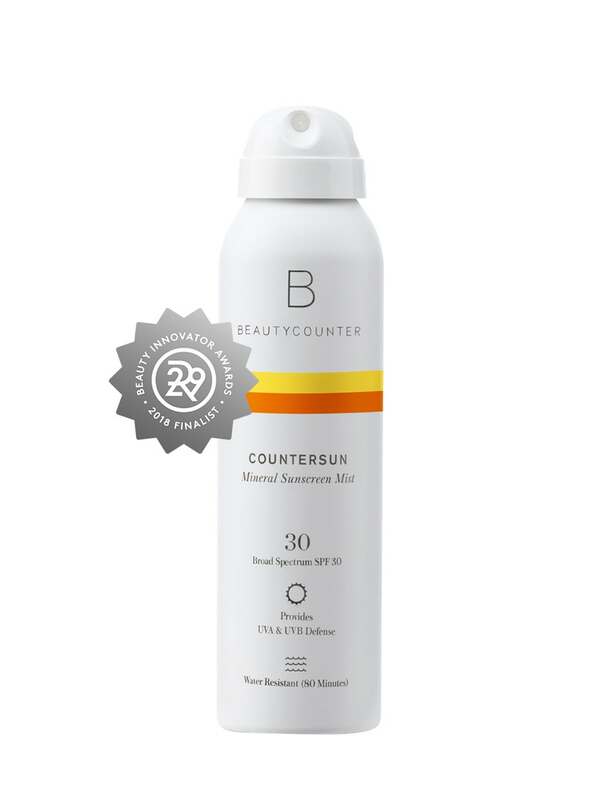 Not to mention, I really appreciate Beautycounter’s mission which is to not use harsh or toxic chemicals in any of their products – so important, right?! So those are just a few things that I am packing for my trip to Belize! Hopefully this year I can avoid the whole overpacking thing…but we will see. Shop similar items linked above or exact items in the picture down below. Have a great weekend and if you want some insight on my trip, don’t forget to check my Instagram stories (I’m doing my best to take you along)!